In the last warm gold of autumn, I went out toward the river and bought a fridge from a guy named Preston and his pal Buckey. They had bought a new brushed stainless fridge and it looked nice in the trailer amid the blown gray foam on the walls and ceiling. The guys helped me load their old Kenmore into the rig (it barely fit) and now I hope to convert it into an environment specially tailored toward the curing of pork products. And so we start with these thawed, naked beast cheeks. 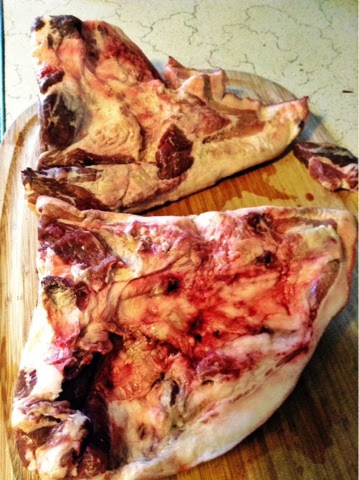 Let us go totally Roman and hang these puppies in the cool until they become a tight guanciale, the cured jowl to flavor sauces and pile on the piggy blasts. Let it be said I do not know what I am doing. I have procured the proper temperature and humidity controls for my new curing chest. 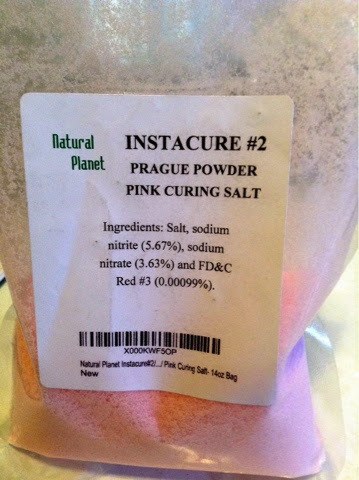 I had to overnight ship a bag of Prague Powder because no one in town carries the pink salts (nitrites, nitrates) that resist botulism. 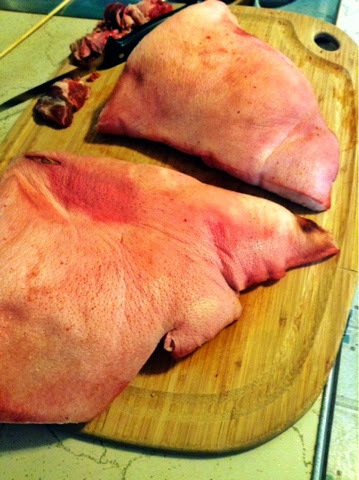 There are two types of curing salt, one for cooked or smoked meats, and one for uncooked, dry cured meats. 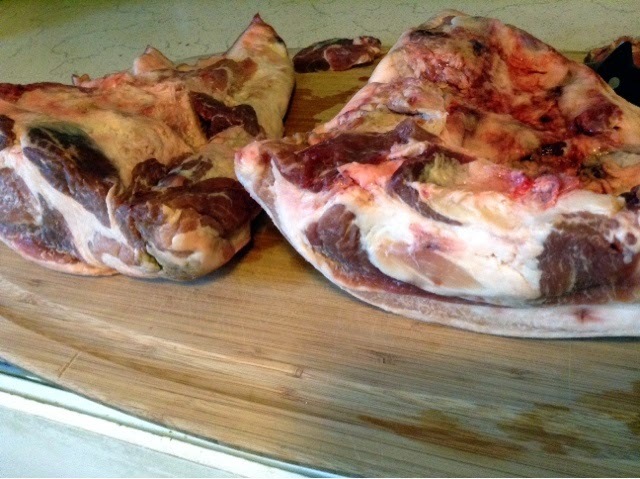 These cheeks need to rest in their cure for two weeks before they are hung in the curing fridge for three more weeks. We can't have their raw asses going bad. 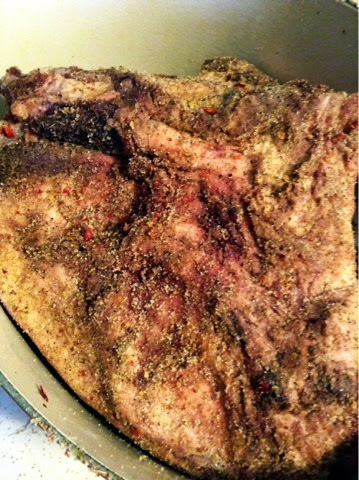 I trimmed off all the odd bits and rubbed them with Prague powder, sea salt, black pepper, red chile, oregano, anise and bay leaf.